One of those “quiet achievers” working tirelessly and providing great service to HRH Prince Leonard and the Principality is Sir David P. Burkart, KRO. Sir David, who lives in Florida U.S.A., serves as the Principality’s High Representative to the United States of America as well as Earl Marshal of the Principality. He first learned about the Principality in the 1990’s and was initially named Charge d’ Affaires by HRH Prince Leonard on 14 July, 1998. Sir David also designed the special maps and aerial views used on a commemorative handout for the 30th Anniversary celebrations and drew the profiles of Their Royal Highnesses Prince Leonard and Princess Shirley used for the Dual Celebration Commemorative coin issued in April 2007 and this new profile of Prince Leonard is now used on the obverse of all the Principality coin issues. As High Representative, Sir David represents the Principality on an informal basis, keeping in touch with the substantial community of consular representatives and citizens of Hutt River in America and the Caribbean and communicating with the Principality government as needed. As Earl Marshal, Sir David heads the Royal College of Heraldry and advises the government on such things as the design of heraldic devices, medals and decorations, and matters of protocol. The RCH also registers and designs private arms for qualified individuals. Sir David has a professional practice as a design consultant and is also an adjunct professor of applied arts, heraldry and history and a member of various heraldry groups. 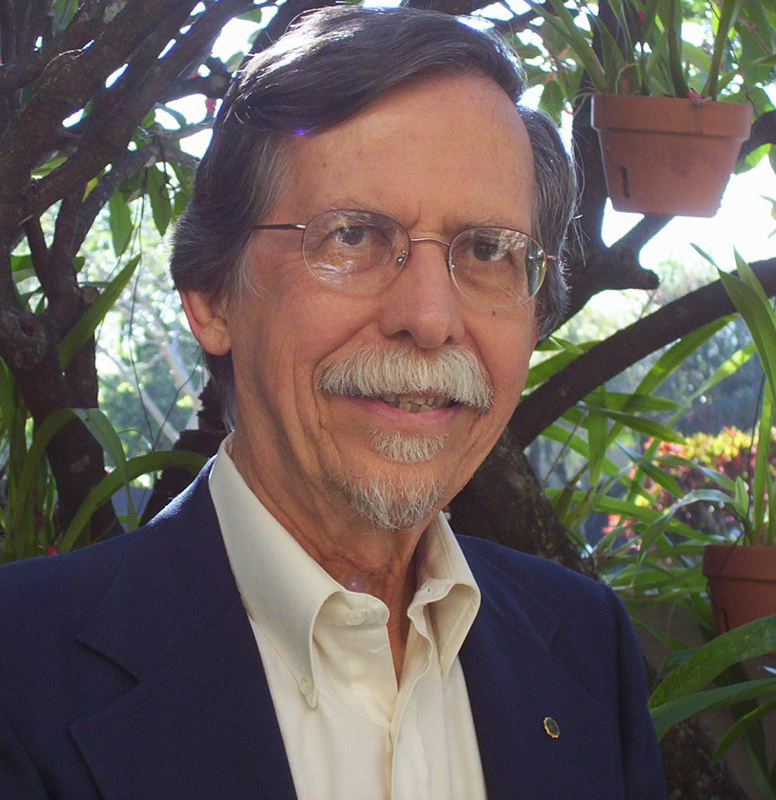 He is founder of the Center for Independent Studies at Miami, which is affiliated to the Royal College of Advanced Research. He holds a number of advanced degrees and is invested in other orders of chivalry. While he holds high office and higher titles of nobility, Sir David cherishes his initial KRO. rank as a sign of PHR Sovereignty and a badge of loyalty and prefers to use that title. in the Birthday Honours list announced 27 August 2007. Dr. Sir David Burkart KCRO. Sir David was elevated to the rank of Knight Grand Commander of the Royal Order in the 39th Anniversary Honours list announced 21 April 2009. Dr. Sir David Burkart KGCRO. Sir David was elevated to the rank of Knight Grand Star of the Royal Order in the 40th Anniversary Honours list announced 21 April 2010. Dr. Sir David Burkart KGSRO. Further information may be obtained by visiting the Royal College of Heraldry here!